Football season is finally back, and we here at Rocky Top Insider are ready for some football. 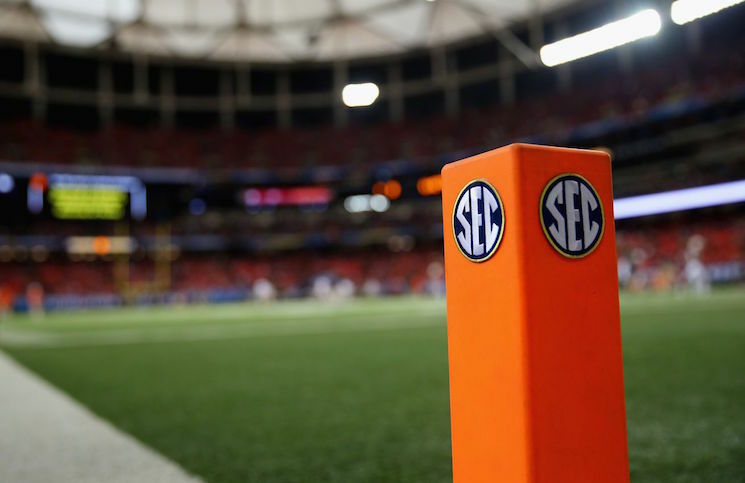 The SEC football schedule kicks off on Thursday when Arkansas plays Florida A&M. Then 11 of the other 14 SEC schools play on Saturday. Texas A&M plays on Sunday and Tennessee plays on Monday. Here are who we think will win every SEC game during Week 1 of the college football season.